The first step out the door is never the easiest. Although it’s easier to lay in your bed and watch The Cosby Show it’s well worth the reward to go out and be active. Even I will admit to laying on the floor for a solid hour before I finally make myself get out to run that first mile. No matter what way you choose, each is successful! 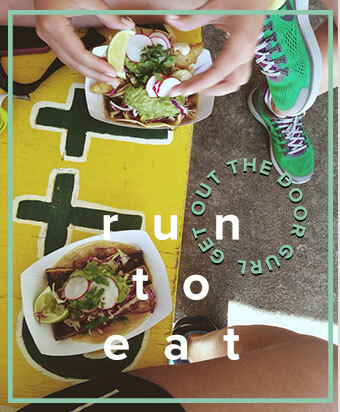 Run to eat. Run to sleep. At least you have an excuse to do either right? 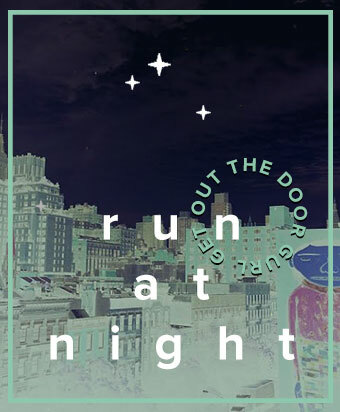 Going on night runs can be the greatest way to get rid of stress. There’s nothing more thrilling than running at 11pm over a bridge and listening to dreamy music; It’s almost eerie and emotionally overwhelming. Also, you won’t bump into anyone you know as you die out. Plan a run to end somewhere with awesome food. If you live anywhere near Dunwell Doughnuts- YOU NEED TO DO THIS! What’s better then rewarding yourself with a sweet serving of fried sweet dough? Nothing. If you choose to go the healthier route, end your run at your favorite brunch spot or coffee shop. Make sure to remember to carry money with you! We’re all too familiar/embarrassed with the ol’ sweaty $5 bill. You can even plan to go do a trail run. 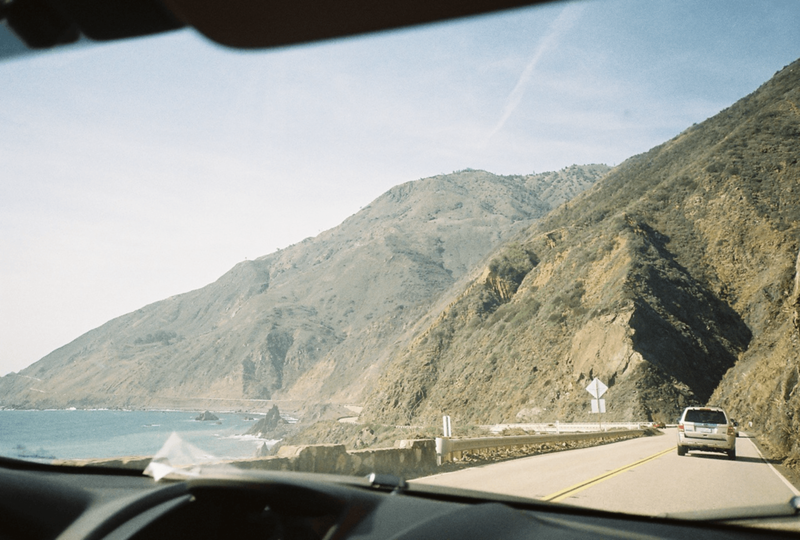 Surround yourself with nature and the miles go by like nothing. There’s nothing quite like FRESH oxygen around you and finishing with dusty brown shoes. Unleash your inner Thoreau. The most essential motivational key is thinking about how you’ll feel when you finish your run. Then you can lay around the rest of the day guilt free – you’ve earned it! Alex is a wannabe teenage witch from Kansas living in Brooklyn. She hopes to one day live in the woods with her records and a bop it. Stay tuned for more Wellness posts from this marathon-running babespiration, that'll help us get up, get out, and get moving. In the meantime, download her amazing mixtape to for your next trail run or road trip.